Of Brighton (formerly of Moscow, Russia) passed away on November 25, 2018 at St. Elizabeth Hospital after a short illness. Beloved mother of Boris of Andover, MA, devoted grandmother of Oleg of Medford, MA and Alexander of San Francisco, CA - all three were at her bedside. Mariya was born in Harbin, China on May 26, 1929 and moved with her beloved parents Miron and Rachil to Moscow in 1936. One year later, when she was only eight years old, her parents were executed in the Stalin purges. 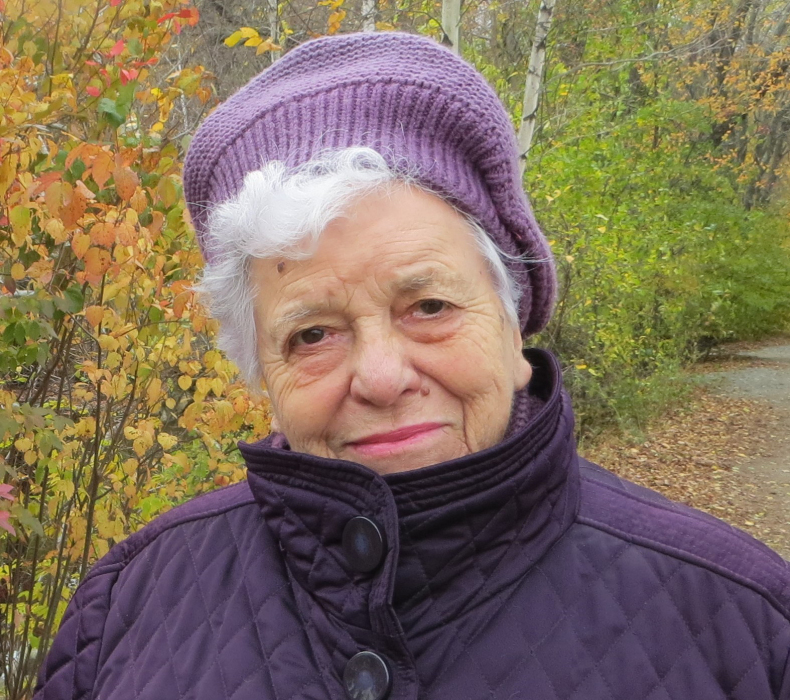 Mariya was raised by her devoted aunt Katya through the tough times of World War II. After finishing technical school, Mariya worked for 40 years in production and quality control at Kalibr, a large manufacturing plant in Moscow that produced high precision measuring instruments. In 2001, Mariya emigrated from Moscow to Boston, where her beloved son Boris lives with his family. A three time cancer survivor (1958, 1985, 2009), Mariya was a true fighter: she always bounced back with strength and courage. Mariya was very friendly. She had many friends who describe her as a caring person, always ready to help. Even with age, she kept her curiosity and active life style by attending concerts, museums, going on organized day trips, and spreading energy. Mariya was an inspiring example to her friends who often came with her. She loved nature and was fascinated by flowers, trees and birds..
Services will be held at the Lehman, Reen, McNamara Funeral Home, Friday, November 30th starting at 10:00am with a Funeral Service at 11am. Friends and relatives are kindly invited to attend.